HMRC has published the advisory fuel rates to operate from 1 June 2013. Advisory fuel rates are HMRC-approved rates which apply where employers reimburse for business travel in their company cars, and where employees reimburse the cost of fuel for private travel in a company car. Using the advisory rates will mean that there is no fuel benefit charge. HMRC will also accept the figures in the table for VAT purposes, though employers will need to retain receipts. The new rates apply to all journeys on or after 1 June 2013 until further notice. For one month from the date of change, employers may use either the previous or new current rates, as they choose. Tax Enquiry Fee Protection Service – Can you afford to be without it? 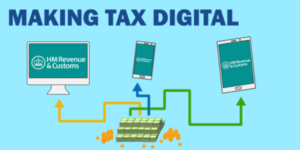 For Many Years, HM Revenue & Customs (HMRC) has put extra resources into pursuing more tax. As a result, clients face an increased risk of an enquiry into their tax affairs. In addition, HMRC now has wider powers to visit premises and inspect financial records. It is expected that HMRC will use these powers frequently, that enquiries will become more complex and that the costs of responding will increase. So it is important as it has ever been for clients to obtain protection against those costs. 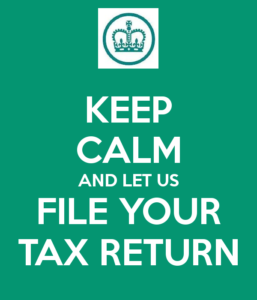 We have considerable expertise in defending clients under enquiry by HMRC. If you are selected for a tax enquiry, we will aim to settle it quickly and minimise the final tax liabilities. Even so, answering all of HMRC’s questions takes time and the enquiry could drag on for months. It can cost thousands of pounds to defend you, whatever the end result. 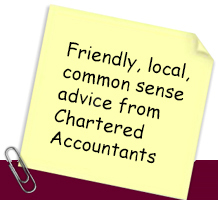 To provide peace of mind, we offer a Tax Enquiry Fee Protection Service. The service is backed by an insurable policy under which we can claim the costs of defending clients in tax enquiries. Clients who subscribe to the service will also be able to obtain helpful advice about the complex areas of Health & Safety and Employment Law. 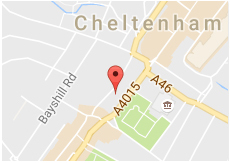 The links below answer questions you may have about tax enquiries, sets out details of our insurance cover and other benefits, and gives information about our insurance provider. New businesses outside of London, the South East and East of England can start claiming a holiday from NIC contributions for their first 10 employees starting from Monday 6th September 2010 until 5 September 2013. 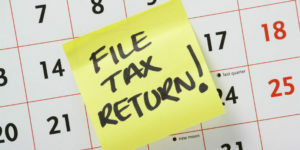 The “holiday” will apply to the first 10 “qualifying employees” taken on by companies that started after 22 June 2010.